Home / News / Small businesses play a vital part in the North East’s supply chain, whether they know it or not! It can be used to refer to a number of complex relationships. For instance, a production line may be full of competent engineers, but a single mistake by a lone, and slightly inattentive, employee can bring even the best-oiled machine to a halt. On a macro level it can be applied to the region’s oil & gas supply chain, which is, in my opinion, one the strongest ‘chains’ in existence. We form a small part of this, and last week we were put to the test. An order came in at 3pm for 100 rolls of rubber – specifically 800mm x 5mm x 5m – which were required to start a project the following day. Within two hours we had the finished project loaded and delivered to our client – an excellent achievement if I do say so myself. This isolated job may on the face of things seem to be relatively small. 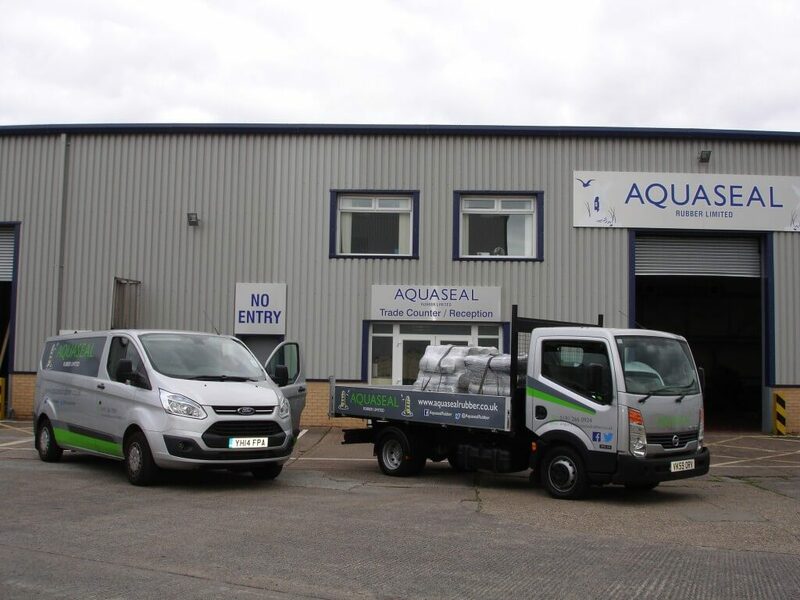 However, if Aquaseal hadn’t stepped up to the plate when required, our client would have fallen behind on a major order – and its customer would have also had to adjust its schedule accordingly. The ripple effect of these orders has far reaching consequences and supply chain companies, whether they realise it or not, are vital to the delivery of important international projects.